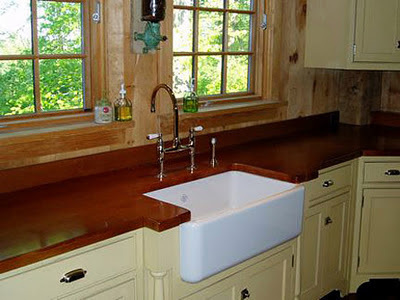 Kitchen and Residential Design: Reader question: whither goest farm sinks? Help! I love the look of the farm sinks, but I don't like the look of granite. The salesperson at Home Depot said to have a farm sink, you have to have granite. Is this true, or what other counter top can be used? Thanks. To quote a young Christina Crawford in Mommie Dearest, "That's a lie." I don't think it's a lie on the part of the sales person who told you that, I think he or she was just parroting back the Home Depot party line. Whatever the source of that bit of misinformation, it's patently untrue and it's pretty illustrative of the reasons not to shop in a home center for anything other than light bulbs and duct tape. The Home Depots of the world realized a long time ago that it's too expensive to train their employees adequately or to pay them enough to keep them around for long periods of time. The result of that incredibly short-sighted approach is the exact kind of advice you got about sinks. But hey, what's a little inaccurate information when there are a couple of bucks to be saved. Right? Stay out of home centers for complicated purchases such as the one you described. 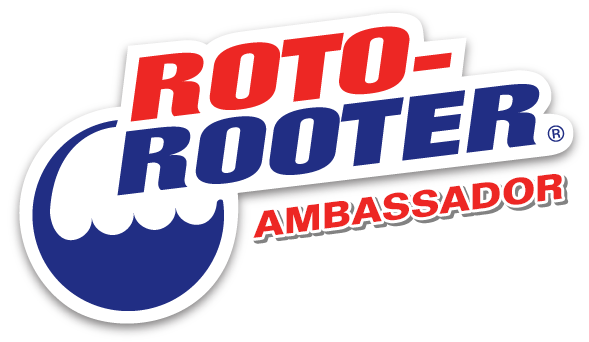 There are independent plumbing showrooms everywhere who are anxious to win your business. The people who work there are paid a living wage and are rewarded for knowing what they're talking about. 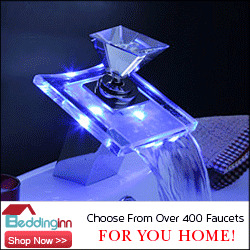 Find one near you and buy your sink there. Before I get too far into this, the sinks you're referring to are called apron-front sinks by the industry. Referring to a those kinds of sinks as an apron-fronts as opposed to a farm sinks sends the message that you did your homework. Apron-front sinks don't require that you use any specific kind of counter material, but they do require a specialized sink base cabinet. Retrofitting them into an existing kitchen is nearly impossible, even if you're getting new counters. This is not a weekend DIY project by any means. If you want to add an apron-front sink and not tear out your existing kitchen, go talk to an independent kitchen designer. He or she can help you figure out a way to pull it off tastefully and properly. You'll have to buy a new sink base cabinet at a minimum, so talk to a professional about how you can add a new cabinet without it looking like a band aid. Once you settle on a sink and how to integrate it into your kitchen, go talk to a counter fabricator. 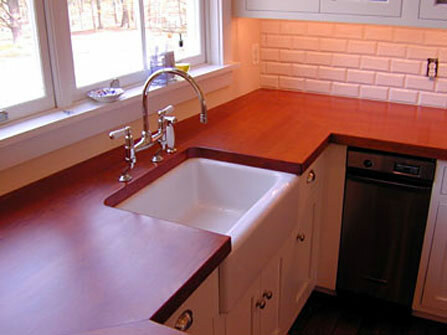 Most counter fabricators deal with natural stone, solid surface and quartz composites. Many of them can handle other materials like concrete and wood too, just ask. Explain that you're going to use an apron-front sink and they will explain, clearly and factually, the sorts of things you need to keep in mind as you pursue this project. You will spend the same money there that you would from a home center. But again, your money will go to a company that pays its employees a living wage, trains them and rewards them for knowing what they're talking about. A salesperson at an independent counter fabricator can answer all of your questions about how to handle an apron-front sink. Between the plumbing showroom, the kitchen designer and the counter fabricator you'll be all set. You'll have information that's based on facts, you'll get personal attention and you'll spend the same (if not less) money than you would at a home center. Furthermore, you'll be pumping money into your local economy instead of exporting it to Atlanta or Mooresville, NC. Home centers have their place, but that place is not selling and installing specialty products, as the misinformation you were given illustrates perfectly. Wow, thanks for that. I had no idea. Damn I was gonna tell you the EXACT same thing about the Whitehaven sink. I found it the other day while researching for a client. I feel potential apron sink owners should also realize there is a CHANCE that the doors below the sink will take a beating from dripping water. The design of an apron front facilitates this perfectly, unfortunately. I think apron-fronts are one of those things that everyone thinks he or she needs until they live with one for a while. I love how Home Depot will always tell you that you need Granite countertops because they are the most expensive tops that they sell. We here at Capitol Granite always inform our customers of the many different products other than Granite, like Silestone, Cambria, and eco friendly products like IceStone and Vetrazzo. Its a good thing the home depot doesn't sell Marble, otherwise they might be telling you that you can only use marble for different types of sinks due to marbles extremely high price-tag.